The Aitken Home team eagerly continues the Christmas countdown. With only fifteen days to go, it is time to get serious about stocking stuffers. Related: "The 12 Tips of Christmas"
Phone chargers are the gifts which keep on giving. Many business men, teenagers, busy moms, college students and probably every American cell phone owner has, at one time or another, found themselves in a situation when the phone was dead. This particular scenario normally occurs at the worst possible moment. Protect your loved ones from inevitable cell phone death with Pocket Juice! This handy little gadget is inexpensive and will bring new life to dead phones across America with the touch of a button. Gift cards for a quick lunch at Subway, Wendy's or Jimmy John's is a great stocking stuffer for loved ones who always seem to be on the go and don't typically pack lunches. Amounts can be as small as $5; just enough to revive your starving loved one during a busy work day. Gas gift cards in increments of $10-$20 are especially great for driving high school students and college kiddos. Always scrounging for pocket change, make sure your younger mobile loved ones never run out of gas! While this particular stuffer might sound boring, it is rather handy. Key chain flash drives are particularly handy for photographers, realtors and students as they are always at the ready and not easily lost. 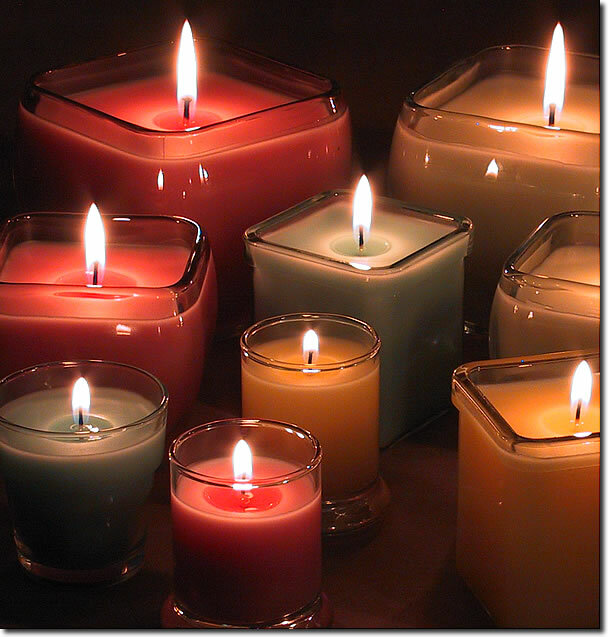 Smaller, scented candles are a nice gift for anyone who enjoys the smells of cinnamon, lavender or a homey, fresh aroma. Both are great gifts as the winter months tend to be dry. Hand sanitizer is great on the go, especially for use after handling gas pumps or door knobs and handles. Some families have begun a tradition of filling stockings with a personalized ornament to celebrate a specific event or occasion that transpired over the year. This is a great way to accumulate meaningful and memorable ornaments for Christmas trees. One of the most treasured gifts you can give is that of the written word. Consider composing letters expressing how much the recipients mean to you and what you hope life will bring them in the upcoming year. This is a great way to build a legacy and leave treasured memories to be enjoyed for generations to come. It is surprisingly inexpensive to have a star named after a friend or family member. What a great way to honorably gift someone you love by naming a star after them! Fuzzy socks or warm slippers are a great stocking stuffer to help prep the toes for a warm, cozy Christmas celebration by the fire. Who doesn't like chocolate? Lidl sells "cocoa on a stick" that is a great stocking stuffer which will only add to the cozy ambiance of the Christmas holiday. Perhaps you have a favorite book you'd like to share with your family. A pocket Bible or even a book of poetry are both great stocking stuffers. Whatever you choose to fill your stockings, love is always the best gift and The Aitken Home Team wishes you a holiday season fill with love and the warmth that only Jesus can bring as we celebrate His birth. For more information, contact The Aitken Home Team today!